Hello EPeeps!! Have you ever started a project or a layout and not been happy with the finished project? That happened to me this week. 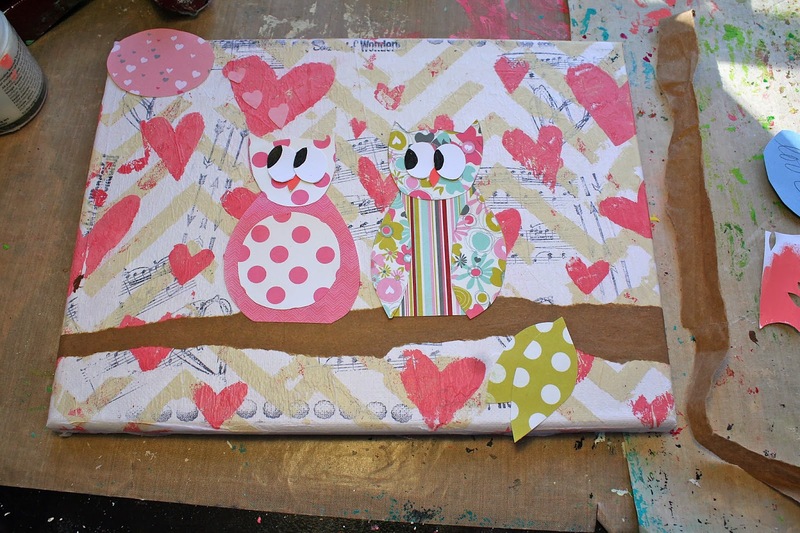 I made a long canvas with 5 owls on it but it didn't work for me and I just wanted to paint over it. 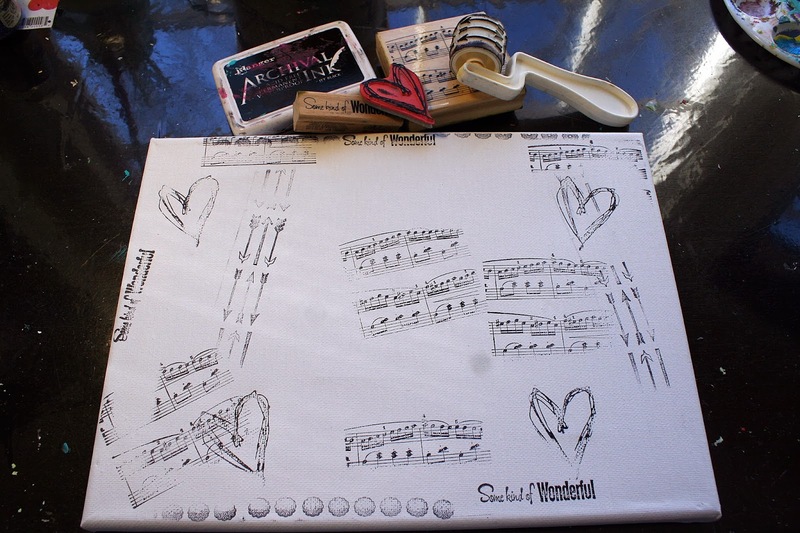 However, when I looked at the canvas there were certain elements that I liked . . . the background and two owls. So I started over. I took the pieces that I liked and remade them. And now I LOVE my little Love Owls!! So I really encourage you, if you are working on something that just isn't going right, pick out what works and keep those elements! You don't have to get it right the first time! Keep trying! Thank you all for stopping by today!! 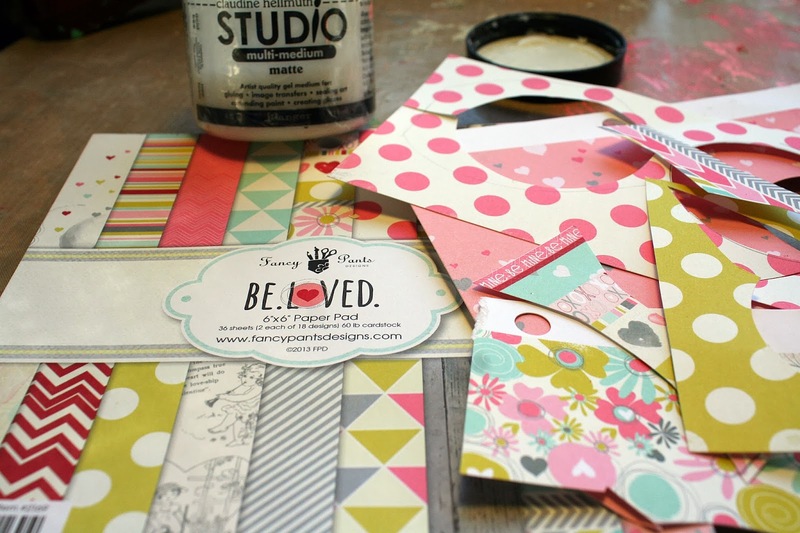 Click on the eclectic Paperie link as fast as you can and grab the Fancy Pants Be.Loved. 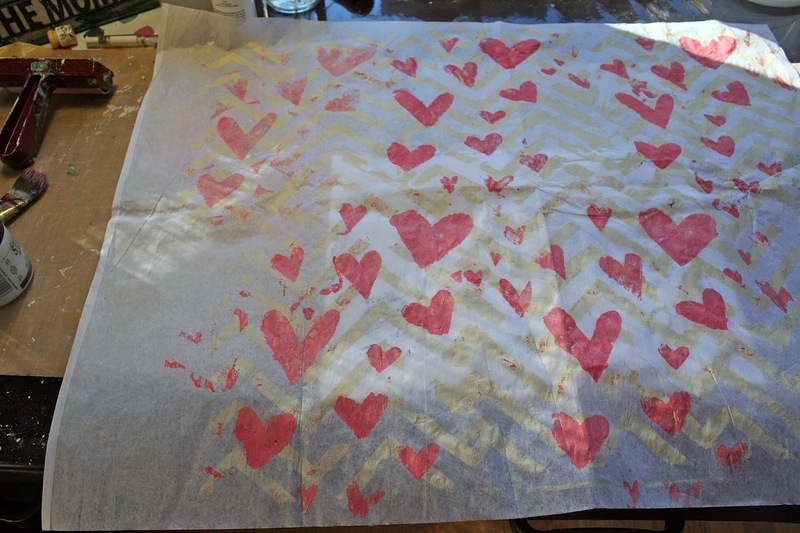 Paper - I just can't tell you how much I love it!! And I hope you all enjoyed my Love Owls and are inspired to keep trying when a page or a project isn't going as planned!! lol Karen, when I read your question about starting a project and not liking the end result? I started laughing because pretty much every project is like that for me. I love how you took what you liked and redid it. 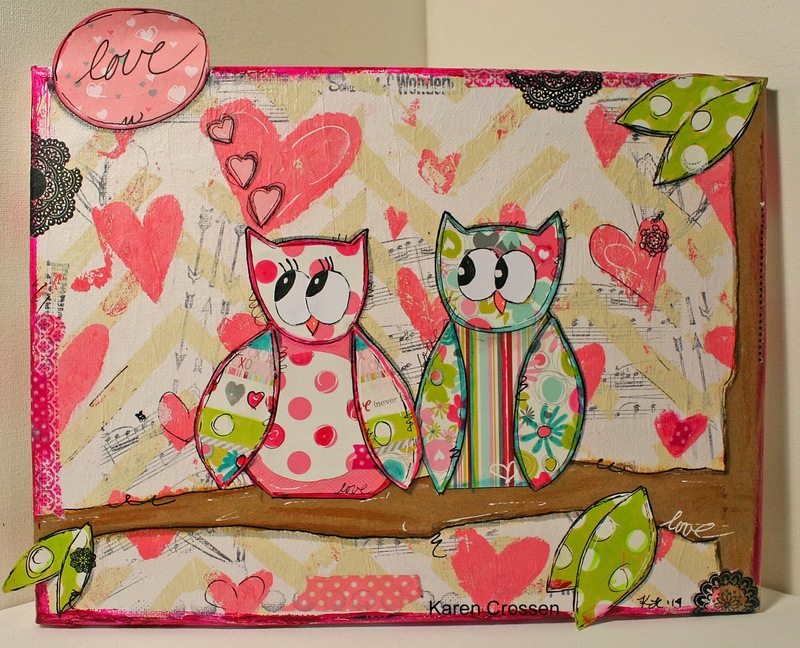 Love the paper pieced owls and yes, I agree with you THAT is the paper to have. 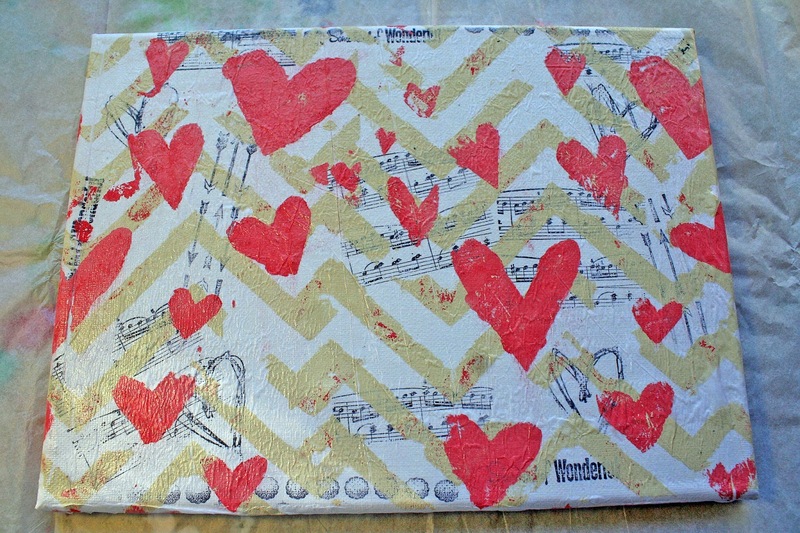 Love the finished canvas. 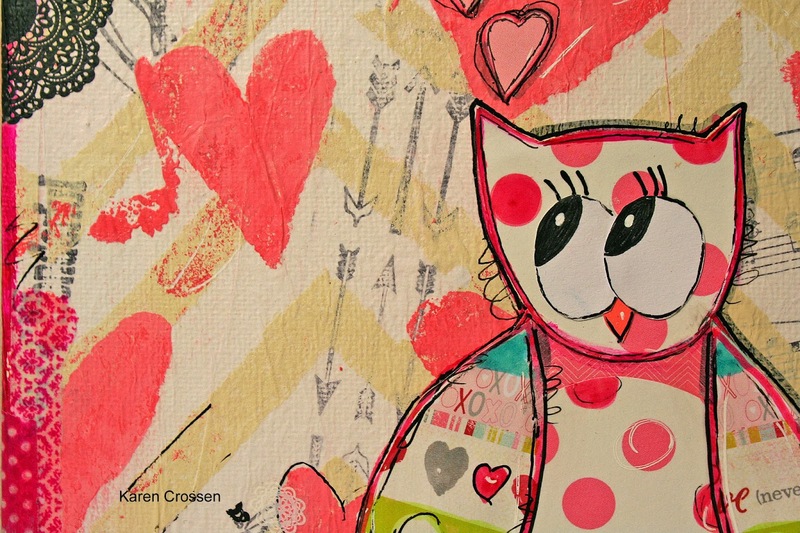 Your owls turned out so CUTE and I LOVE the doodling! I'm going to go play with that paper now! I love your owls they are just adorable. 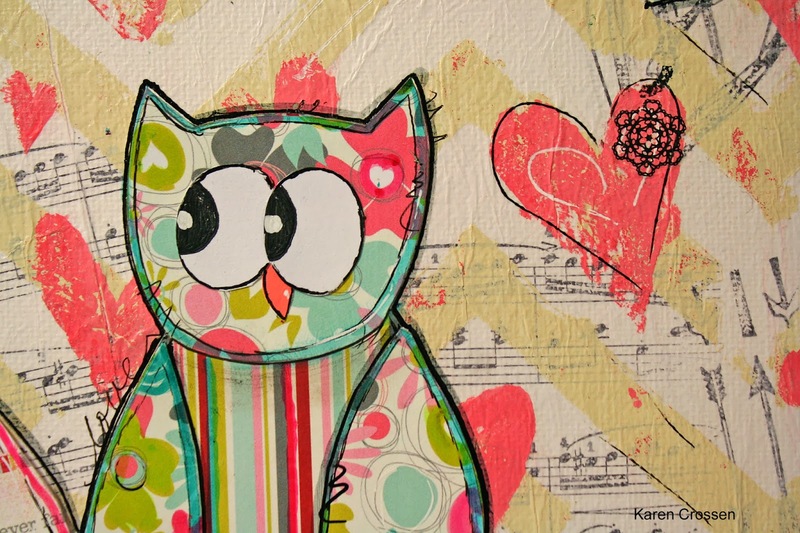 The colors really bring out the whimsy nature of the owls. I also love that the gals here including yourself aren't afraid to talk about your less than satisfying projects it really does encourage me to keep going. On my way to your blog. They are sooooooo Adoreable, admire and love your work Karen!